Methodist Theology by Kenneth Wilson provides an introduction to the theology and practice of Methodism - written to capture the imagination and engage the reader in conversation. Methodist have developed their theology with other Christian traditions and other religious faiths, through conversation with the world of secular knowledge, and with careful attention to the Christian tradition and drawing on contemporary biblical scholarship. The book focuses on the origins of a particular theological tradition of Methodism  its key concepts, historical development and its foundations. 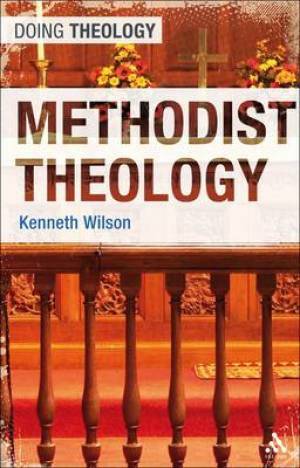 Methodist Theology by Kenneth Wilson was published by Continuum in May 2011 and is our 27699th best seller. The ISBN for Methodist Theology is 9780567644985. Be the first to review Methodist Theology! Got a question? No problem! Just click here to ask us about Methodist Theology.